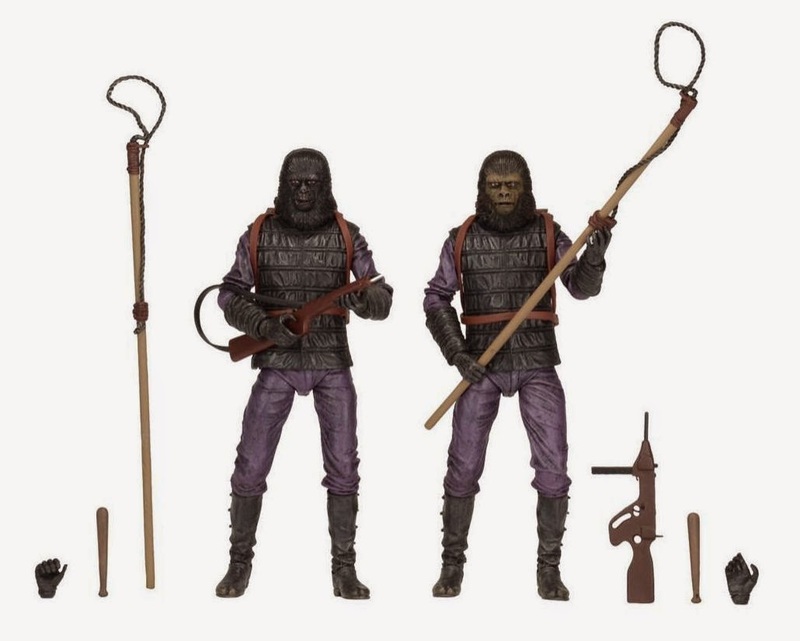 But, NECA has just released this new image of their upcoming Planet of the Apes Gorilla Soldier 2-pack to inject a little life into the toy world. 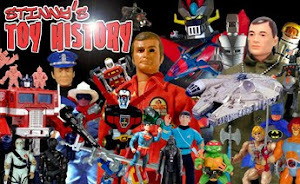 There's a not a company in the world who shouldn't release "army builder" packs of the appropriate figures (I'll take a Star Wars Black 6" Stormtrooper 2-pack, please! ), and it seems that only NECA is actually smart enough to realize that! 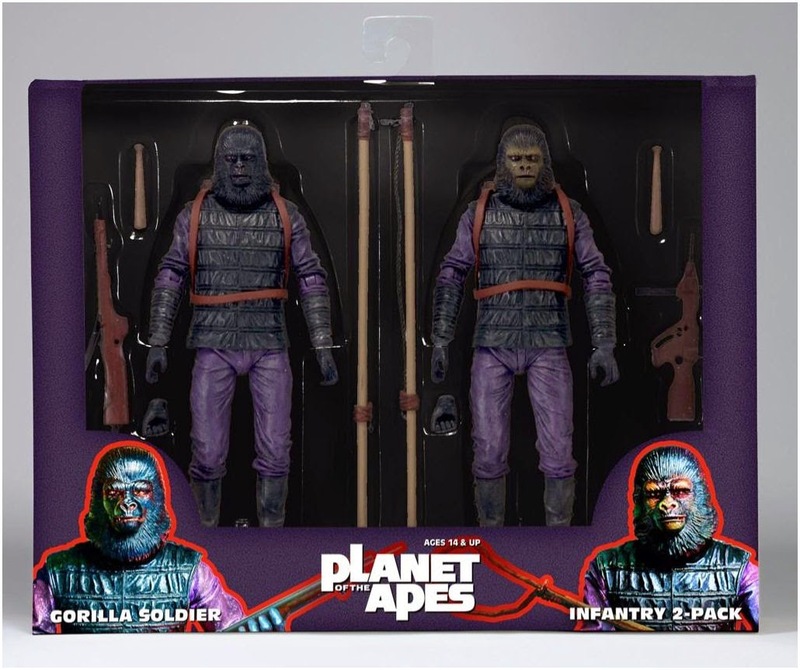 This set is expected to be out some time in November.